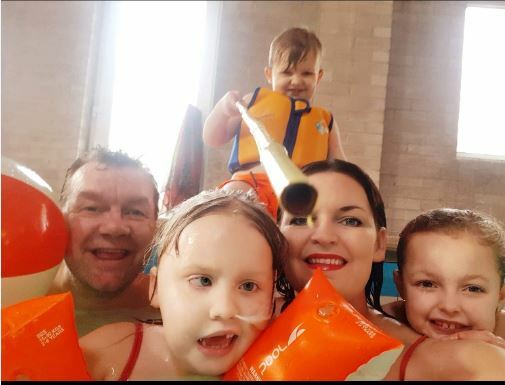 The Ellie Mai Fund recently helped to fund a family to rent a cottage with a swimming pool for the weekend. As the photographs show this has enabled the family to create some everlasting happy memories and spend some quality time together. 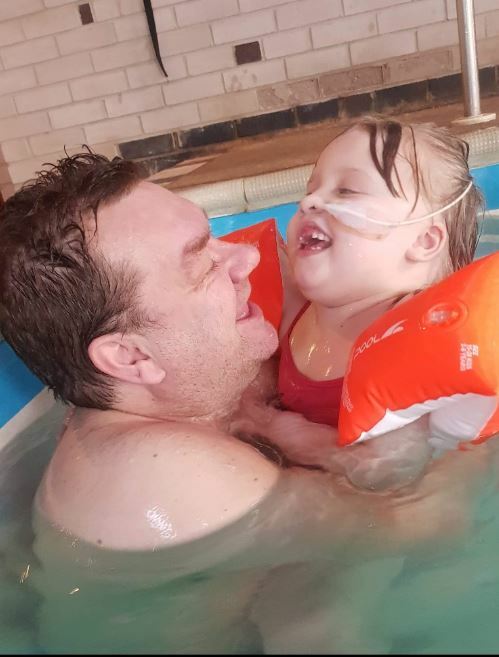 The Ellie Mai Fund are pleased to help and happy you had a great time. 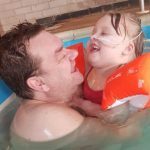 The Ellie Mai Fund is here to help poorly children and parents who need a little help. 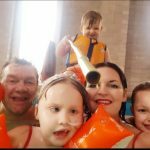 If you know of a family that could use our help and support please contact the fund.